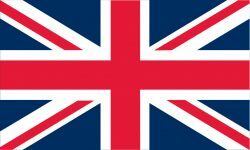 5ft x 3ft (150 x 90cm) polyester display flag with white sleeve and two brass eyelets. 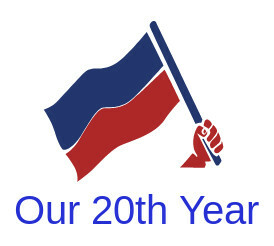 These lightweight flags are beautifully printed and are ideal for indoor use and may be used outside in clement weather. 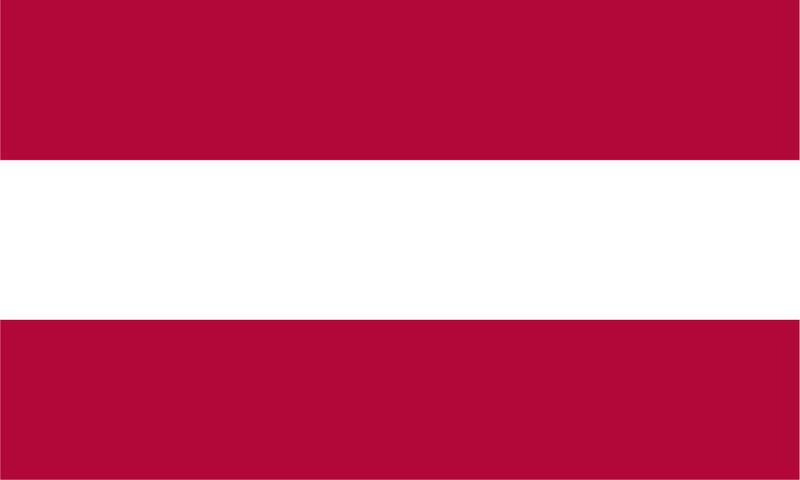 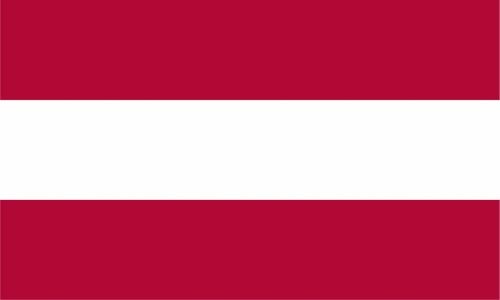 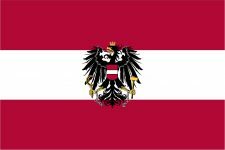 Austrian flag.